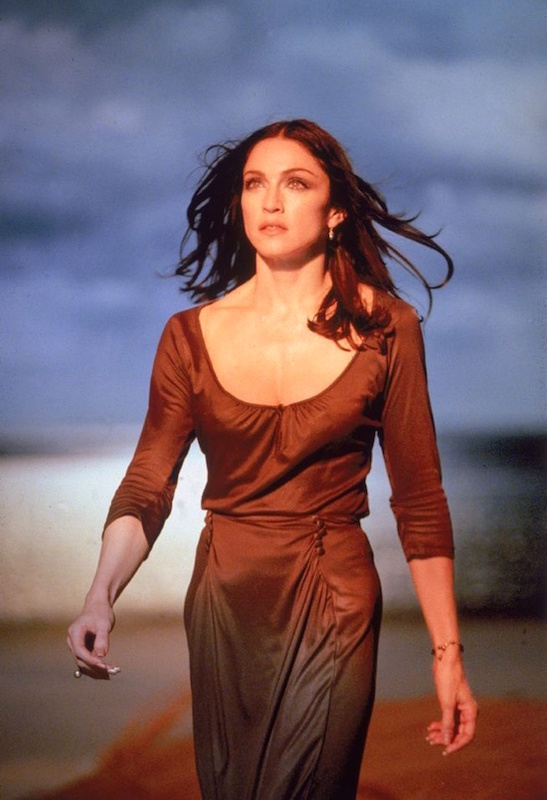 On January 2 1999, Madonna’s The Power of Good-Bye peaked at #14 on Billboard’s Adult Contemporary chart in the USA. The single remained #14 for 6 non-consecutive weeks. The Power of Goodbye-brilliant ballad but it is something more-a song too sad for Madonna to sing!